Singapore-based ride-share platform Grab will launch digital insurance services for its users and drivers, after striking a deal with China's ZhongAn Online P&C Insurance to set up a joint venture targeting Southeast Asia. Grab is working hard to widen its service offerings as it braces for tougher competition in the region as its rival Go-Jek expands beyond its home market of Indonesia. Grab will offer its clients and drivers insurance products on its app under the deal signed with ZhongAn International, the overseas arm of the Chinese insurer, announced Wednesday. According to Nikkei Asian Review, the service will first be introduced in Singapore in the first half of this year, and subequently rolled out to other countries. “The launch of our insurance platform is part of our commitment to becoming the leading everyday superapp in the region,” said Grab’s president Ming Maa to DEALSTREETASIA. Users will be allowed to browse and pay for affordable insurance products through the Grab app, they added. The new entity will collaborate with global insurance partners to tailor its products specifically to the lifestyle needs in the region. ZhongAn is China's first and largest internet-based insurer, and is backed by Tencent Holdings, Ant Financial Services Group and Ping An Insurance Group. 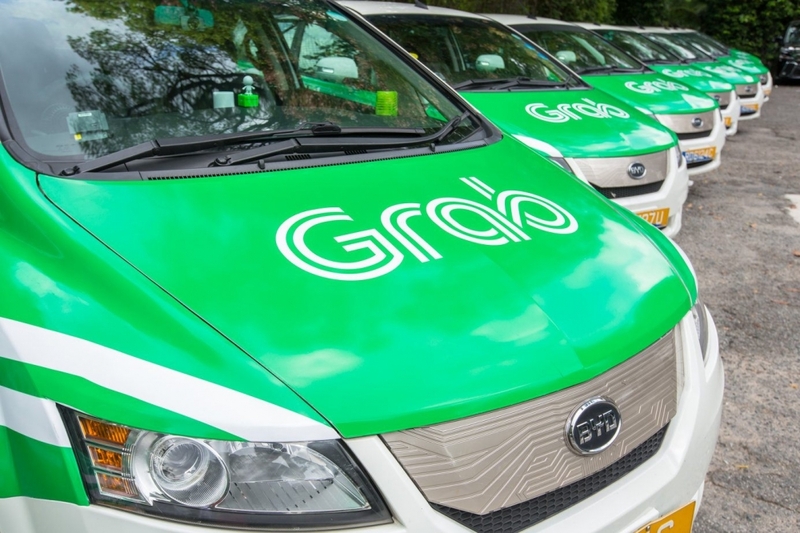 Grab quickly became Southeast Asia's top ride-hailing operator after it acquired U.S. company Uber's operations in the region last year. The company is transforming itself from a taxi service into what it calls an "everyday superapp" -- a platform for digital consumer services. It already offers food delivery and e-payment services. It will also start online health care services in partnership with Ping An Good Doctor of China in early 2019. Go-Jek, on the other hand, formed a partnership with German insurer Allianz Group in 2016, and receieved investment from the German company last year. It also invested in PasarPolis, a digital insurance startup based in Indonesia, last year along with other local unicorns Tokopedia and Traveloka.